An automatic swing gate is a pair of gates that swing open when operated using a remote control or an access control panel. This is the most common sort of gate installation because swinging gates are cheaper and easier to install than sliding and solar gates. 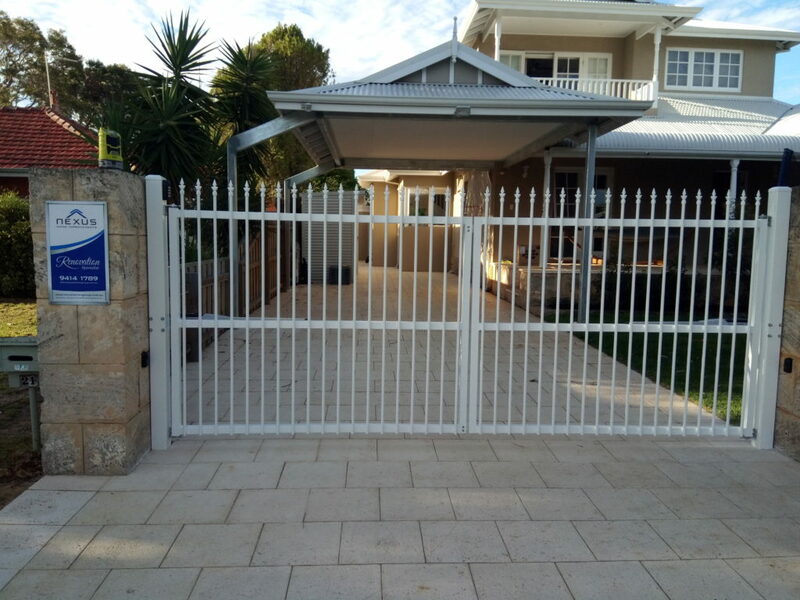 Swing gates are usually installed in premises with space for the gates to swing inwards into the property. It is possible to have swinging gates open outwards, but this may get you in trouble later with your city authorities. Swing gates work with a system hinges set to strong posts. The posts where the hinges are fixed must be strong so that the gate opens freely and will not be dragged to the ground. A swing gate is usually more economical but it requires more driveway space than sliding or barrier gates. You will have to measure the interior driveway carefully to avoid a situation where the gate will hinder the movement of cars. It may be possible to install a swing gate on a sloping driveway by making them raked, rising or open outwards. For this, you have to talk to a professional to help you with the design. 5. Depending on your dimensions, whether you can find a pre-manufactured gate solution and a swing gate motor kit or whether you will need to manufacture your own gate. When you have answered these basic questions, you can narrow in on a swing gate design that is appropriate for you. If you can’t afford a consultant, consider buying a swing gate from a recognized retailer. As with most things in life, a quality purchase lasts longer. If you are going to venture this installation on your own, make sure that the swing gate meets your basic requirements (and you are able to answer the five questions in the above section). 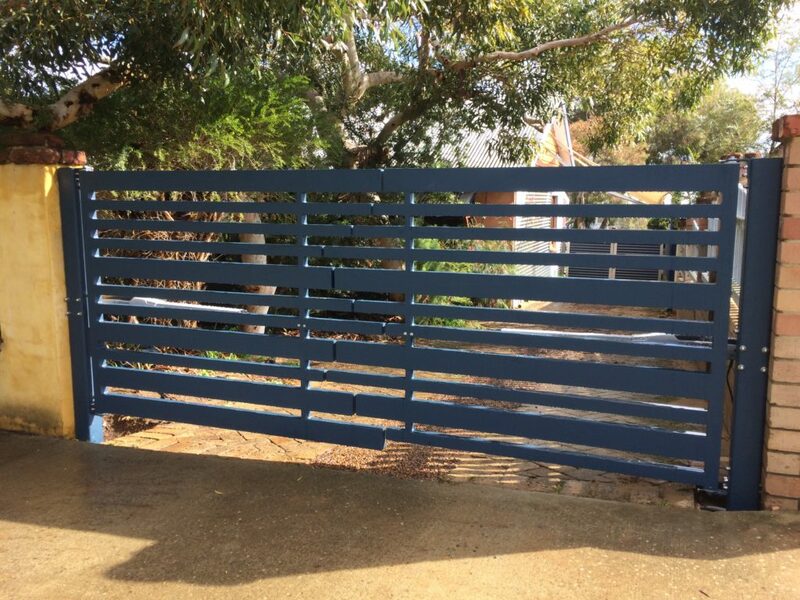 Western Automate is your premier automatic gate specialists, increasing security right across the Perth metropolitan area to both the residential & commercial sectors.